Often we feel pressured to keep our faith “ a private matter”. Yet Jesus calls us to publicly show our faith and be the light of the world. 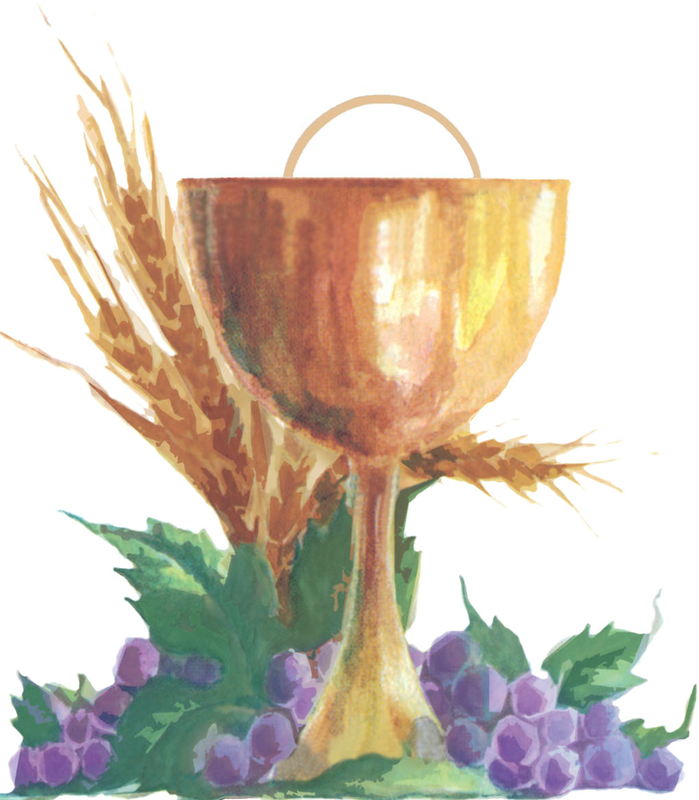 So, like the apostles at the first Pentecost, together let us stand tall and show our faith on the feast of Corpus Christi. Please plan to join the 0.8 mile street procession with the Blessed Sacrament. Immediately following the noon mass on Sunday, May 29th, the Corpus Christi procession with the Blessed Sacrament will begin. We will stop for adoration at the home of two parishioners, one on W. Granada Ave. and one on W. Areba Ave., before ending at the grotto with solemn benediction. Everyone is invited to participate. If you cannot make the walk, you may wait for us at one of the two stations for adoration or at the grotto for benediction.